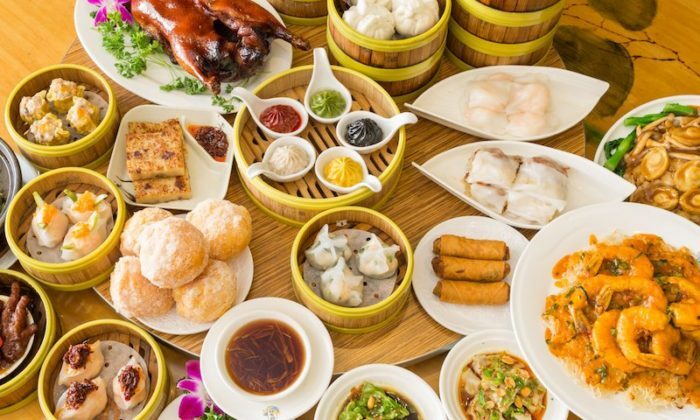 You might have read this headline and wondered, just what the heck is dim sum? Or you might have clicked the headline because dim sum is a must-have weekly tradition for you and your family. 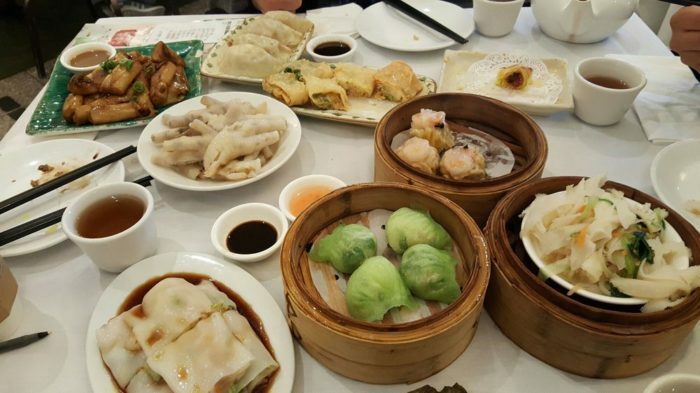 Either way, dim sum is something everyone needs to try, especially Northern California locals who have plenty of dim sum options in their state! Dim Sum is a dining experience that allows patrons to choose small plates of different dishes from roving carts. Dishes are typically Asian cuisine favorites, including steamed dumplings, shu mai, sticky rice, pork buns, and other delicious foods. 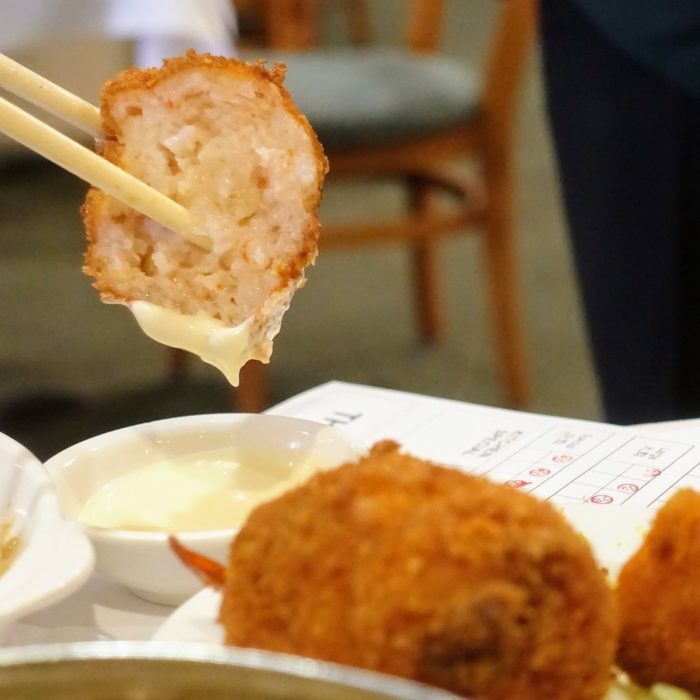 These are some of the best restaurants in Northern California serving amazing dim sum. If it's good enough for a former president, it should be good enough for you! 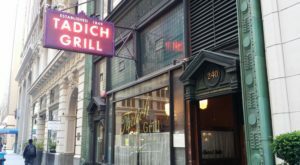 During a visit to San Francisco, President Barack Obama had a meal here. Rumor has it he was a fan of the BBQ pork buns. Check it out at 649 Jackson St, San Francisco, CA 94133. 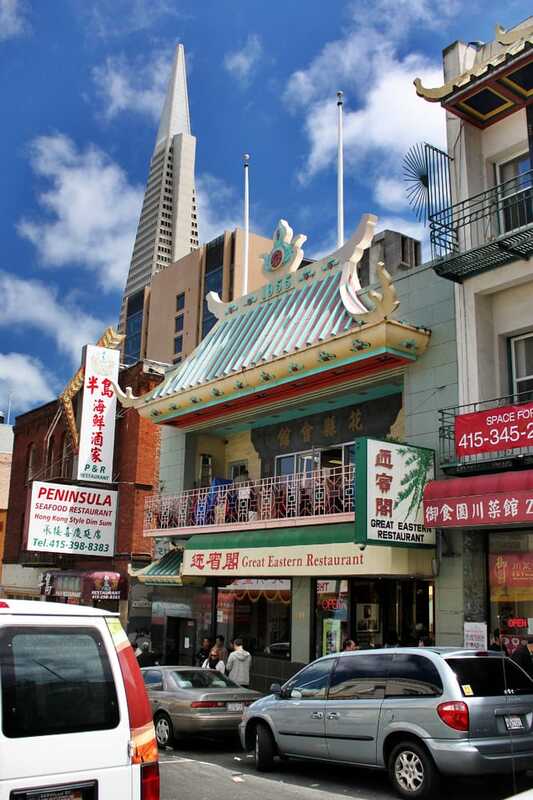 This restaurant is often considered the grandfather of all the dim sum spots in the city. Yank Sing won a James Beard Award in 2009, so you know it's a crowd-pleaser. 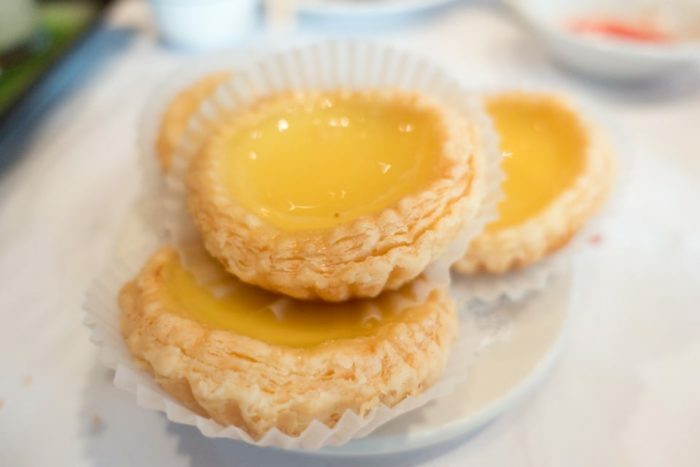 The egg tarts (pictured) are a must try. Visit Yank Sing at 49 Stevenson St, San Francisco, CA 94105. On weekends, expect a line out the door and an hour long wait. 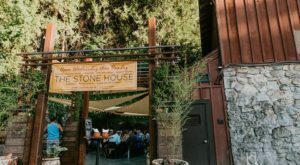 This restaurant is popular for good reason. 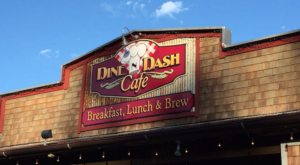 It's one of the best in the Bay Area, and you'll get to enjoy a variety of dishes. 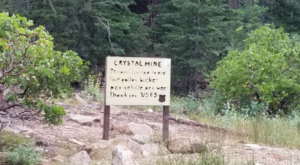 Just be sure to hail down the carts when they pass by! 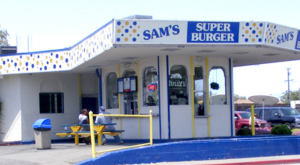 Find it at 1135 Lawrence Expy, Sunnyvale, CA 94089. Want to try seafood-themed dim sum? East Ocean knows how to do seafood right. These shrimp balls are a crowd favorite, as are the Dungeness crab dumplings. You pretty much can't go wrong here. Find it at 1713 Webster St, Alameda, CA 94501. Not sure what you'll be in the mood for? Asian Pearl offers something for everyone. From different kinds of buns to chicken feet to shu mai, this is a great across-the-board dim sum spot. Find it at 3288 Pierce St, Pacific East Mall, Richmond, CA 94804. 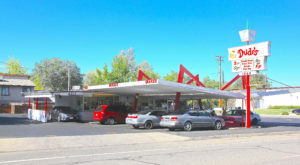 With three locations, Koi Palace is well known among Northern Californians. 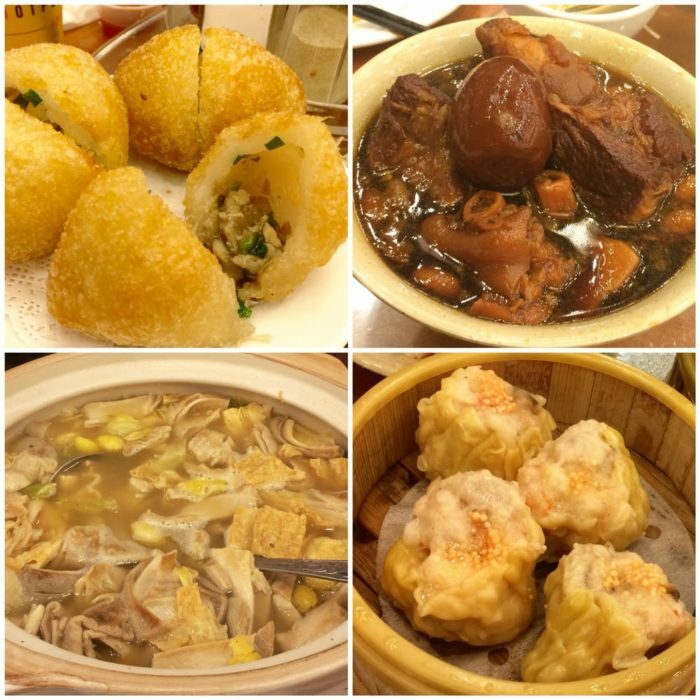 The Daly City is perhaps most famous, having been serving dim sum dishes for more than two decades. 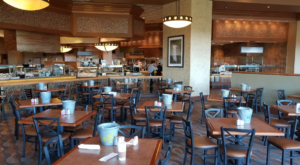 The line is long, but you get to take in the extravagant space, koi pond, and seafood tanks while you wait. Check it out at 365 Gellert Blvd, Daly City, CA 94015.